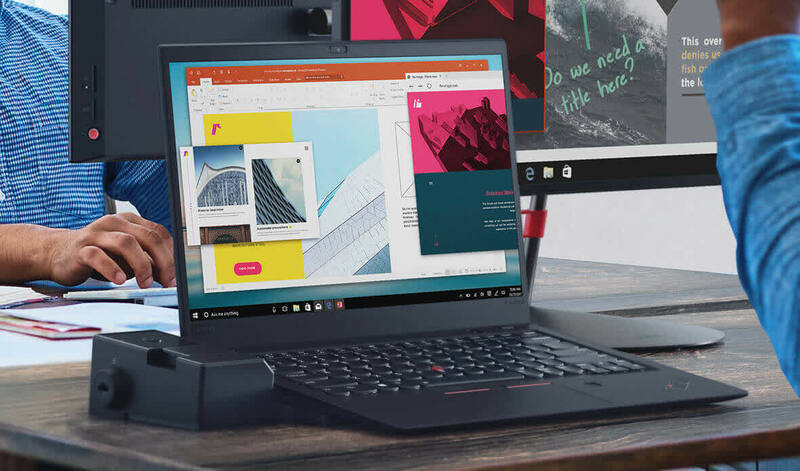 When choosing the right laptop it all comes down to what you are willing to spend and what you plan to use it for. 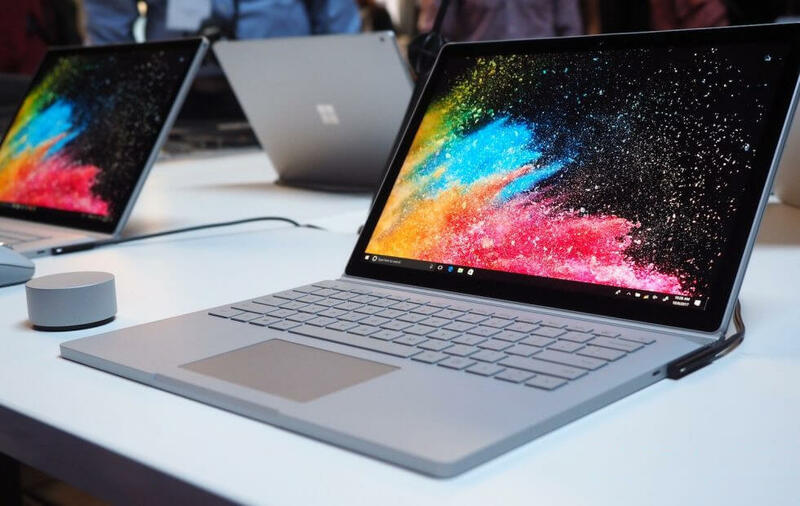 After looking at several of the best devices this year and analyzing dozens of professional reviews and user opinions, we bring you the best of the best in a handful of popular categories. 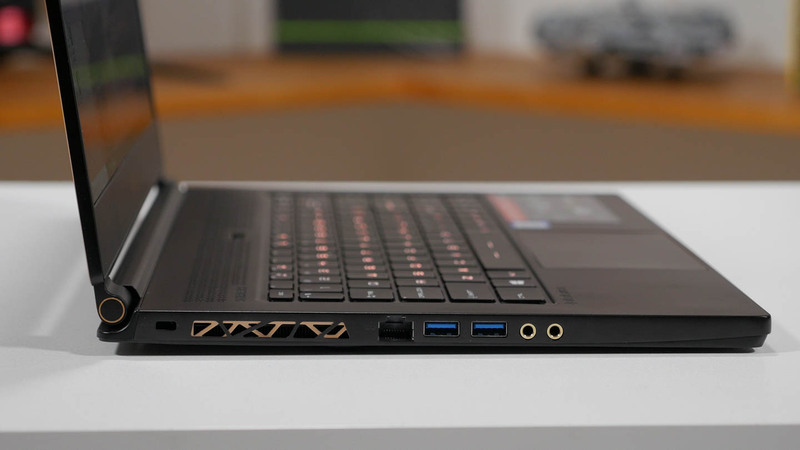 One of the most popular gaming laptops on the market continues to be the Razer Blade. New for 2018, Razer has refined the design and improved the internal hardware to make it even better than before. 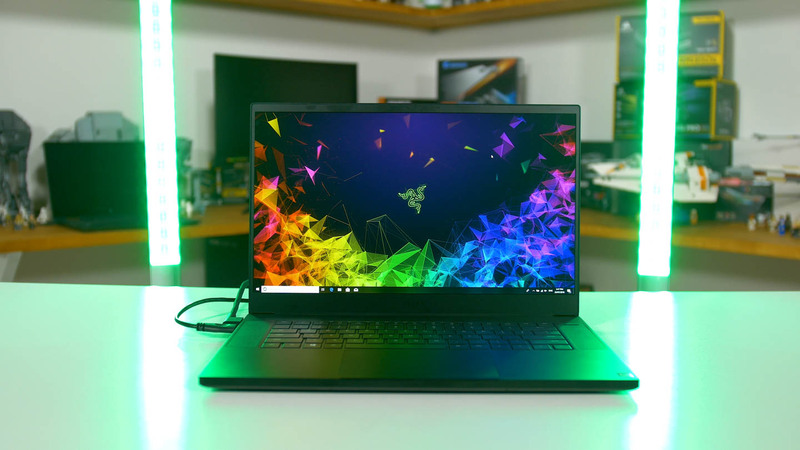 With the 2018 Blade, Razer is fully on board with the thin bezel revolution. 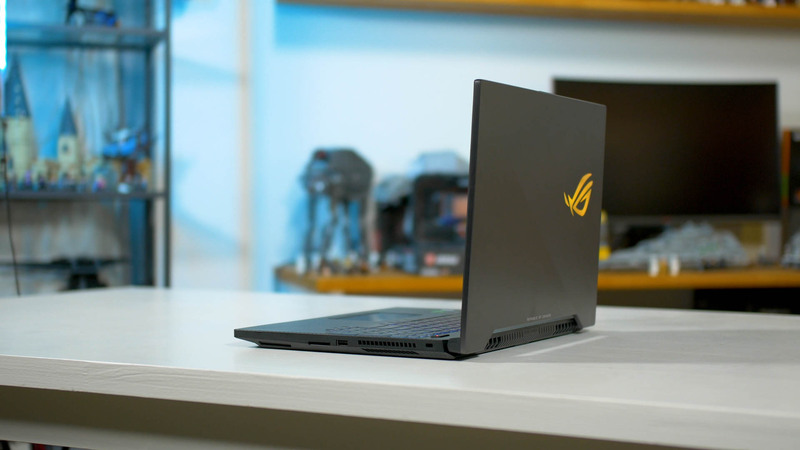 These are our recommendations for the best gaming laptops you can buy right now, covering not just the most powerful and most expensive models on the market, but also practical options that provide great value for money, possess a thinner profile or how about a great ultrabook that doubles as a decent gaming machine. 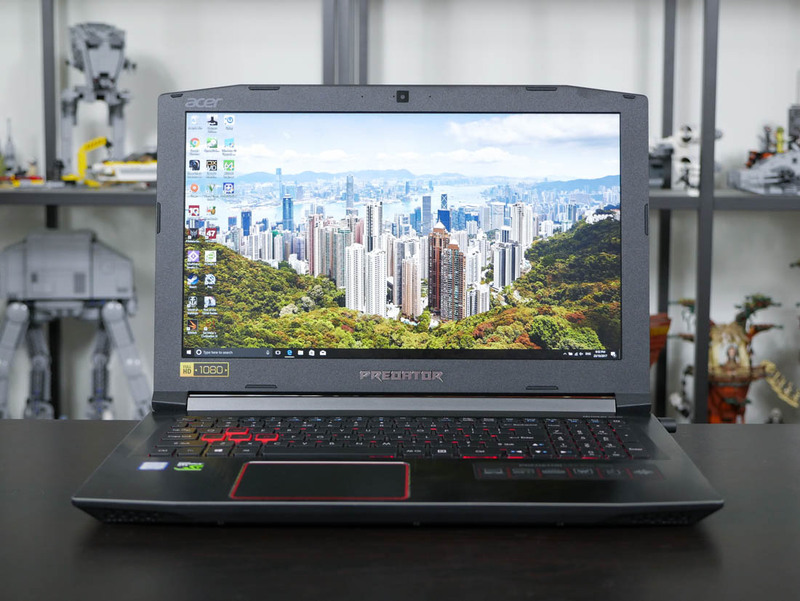 MSI has joined the Coffee Lake laptop party with a brand new slim gaming laptop. 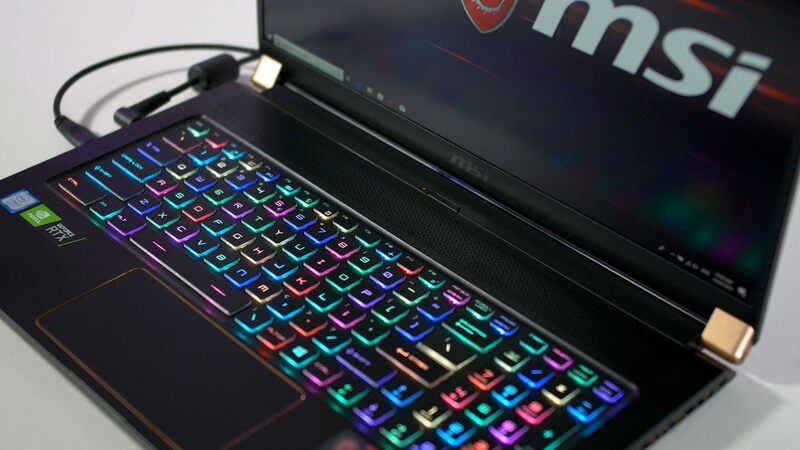 The MSI GS65 Stealth Thin has been hotly anticipated as it brings new internal hardware along with a full refresh of MSI's gaming line build and design. 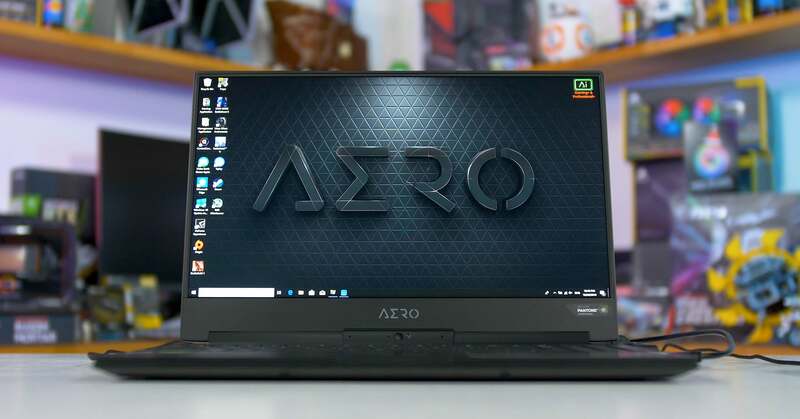 Today we're taking a closer look at the Gigabyte Aero 15X, launched alongside Intel's new H-series Coffee Lake processors which brought up to 6 cores and 12 threads to the laptop form factor. 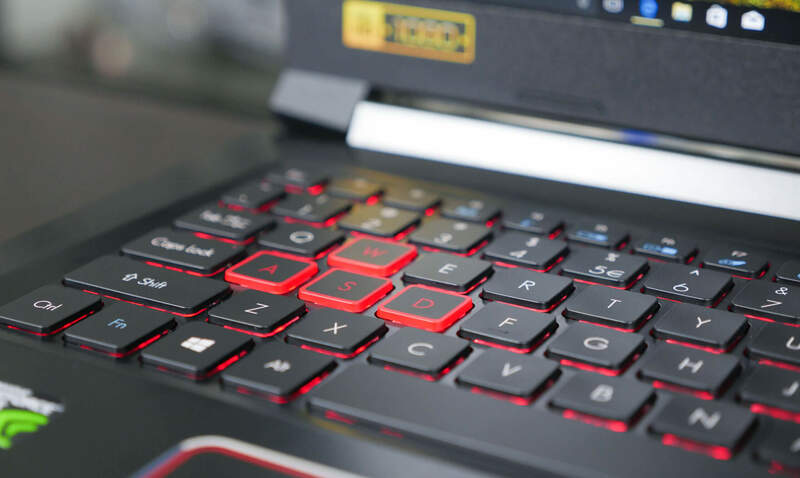 Gigabyte is key to stress this isn't just a gaming laptop, but a machine designed for productivity, and that shows with features like an X-Rite certified display. 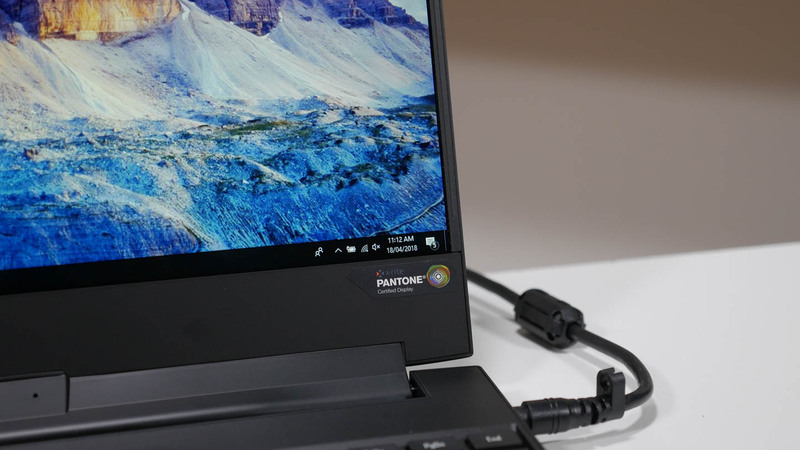 Use Your Gaming Laptop and Play On Battery Power? Is It Possible? 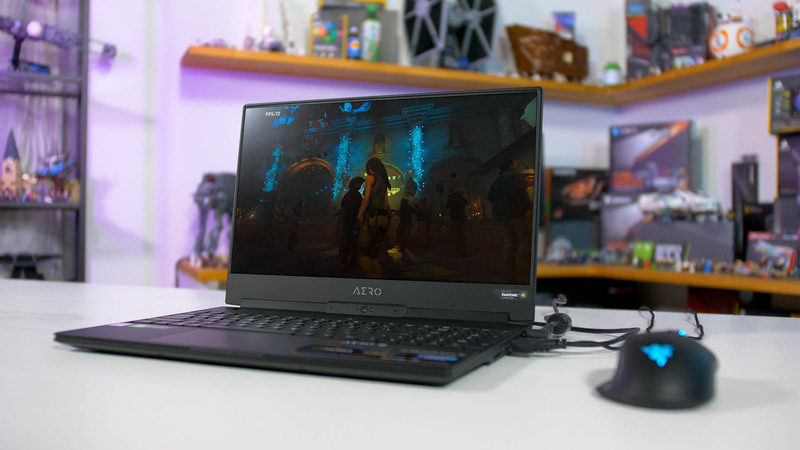 Today we are investigating two commonly asked questions about gaming laptops: what's the performance like on battery and how long do these laptops last in games? We'll also explore if battery life can be extended in any way; and do less powerful systems last longer? 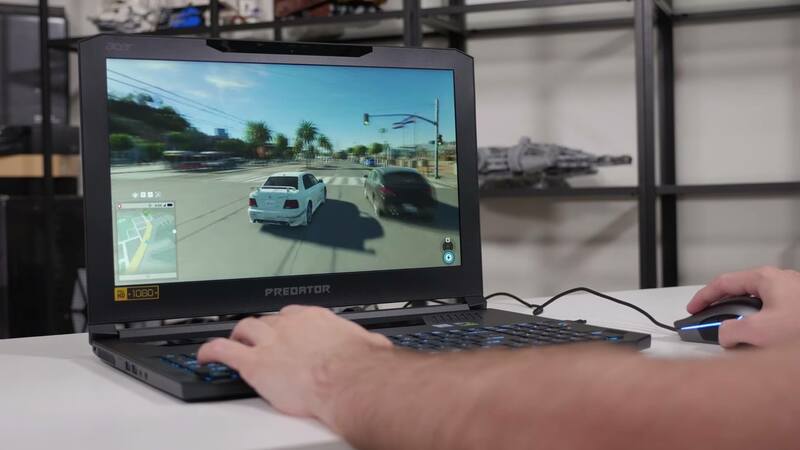 On the surface, the Acer Predator Helios 300 isn't a head-turning gaming laptop. 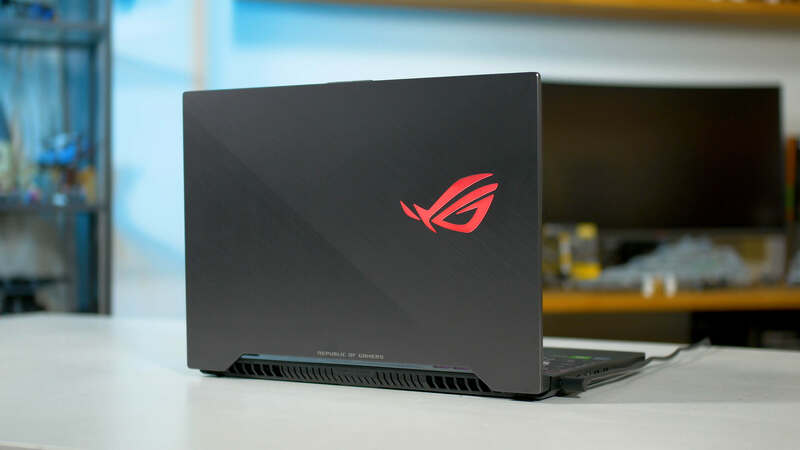 It's a 15" system packing Core i7 and GTX 1060 internals. 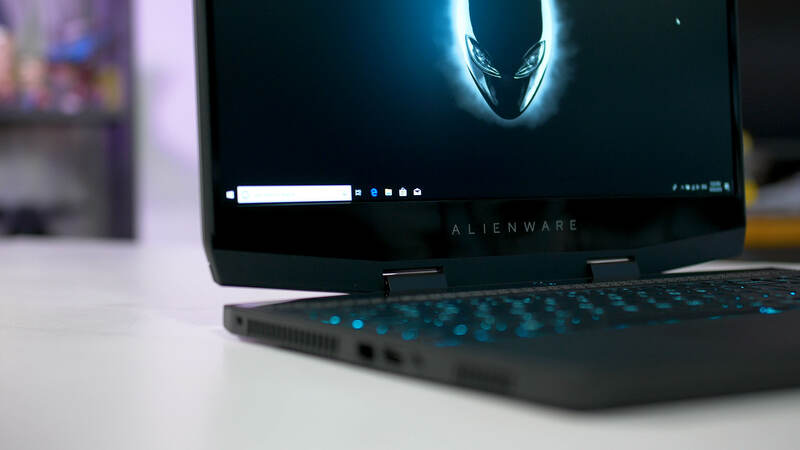 But what piqued my interest was the price: the Helios is likely the cheapest gaming laptop with these specs on the market, at $1,049 on Amazon, and user reviews have been largely positive.